Who has to biggest lion head in the world? I thing most probably it is us, Malaccan. 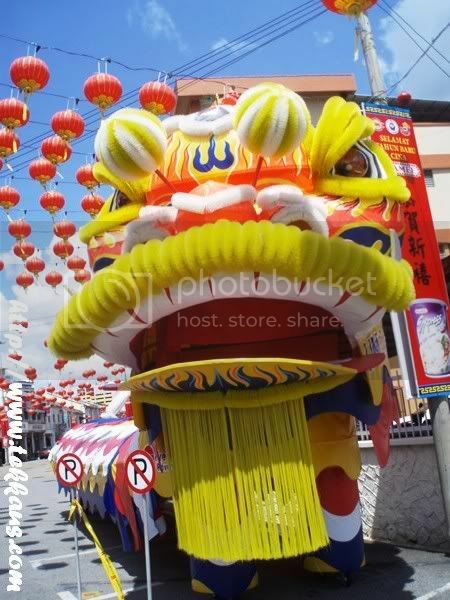 Haha :D I am not entirely sure if it is really the biggest (as claimed by some people), but the Lion Head is confirmed to be the largest in Malaysia! 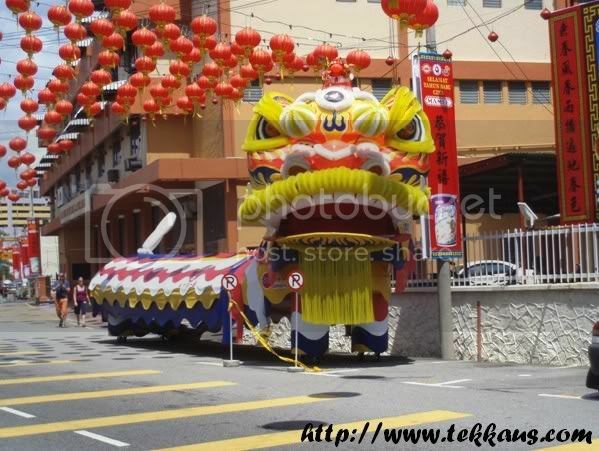 So the other day I went to Jonker Street where this enormous lion is keeping still. 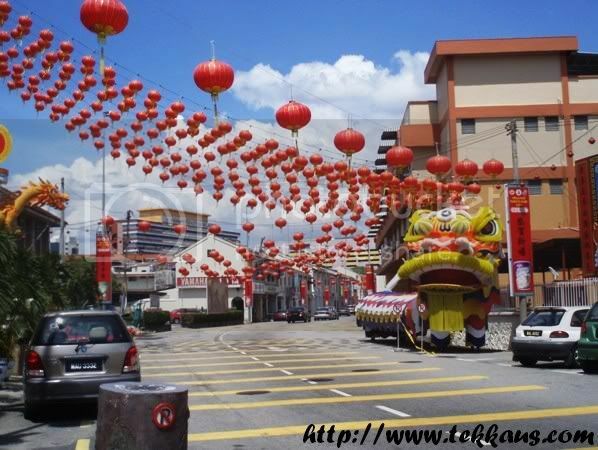 Don't worry once you are somewhere near Jonker Street, you surely will able to notice it. 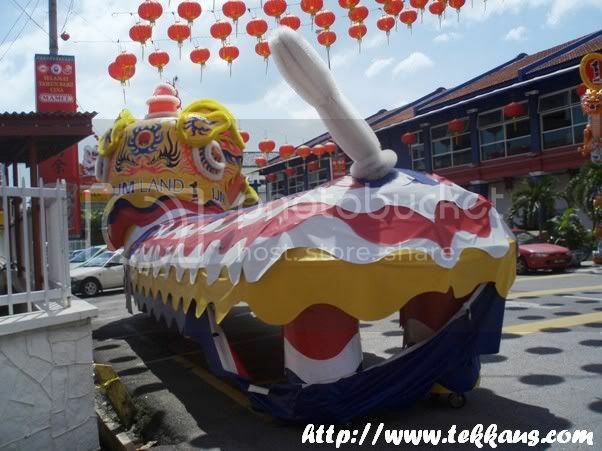 It is directly opposite Gan Boon Liong's gym and it is resting near our fire brigade headquarters. Let's see how big it is shall we?